At Rhodes Physical Therapy, our goal is to provide genuine care and support in relieving pain and restoring each patient to the highest quality of life possible. Our emphasis is not only treating your pain to help you feel better, but also treating the mechanical cause of your pain so it does not return. Finally, we also believe in instilling within our patients a life-long commitment to their own individual health and wellness. 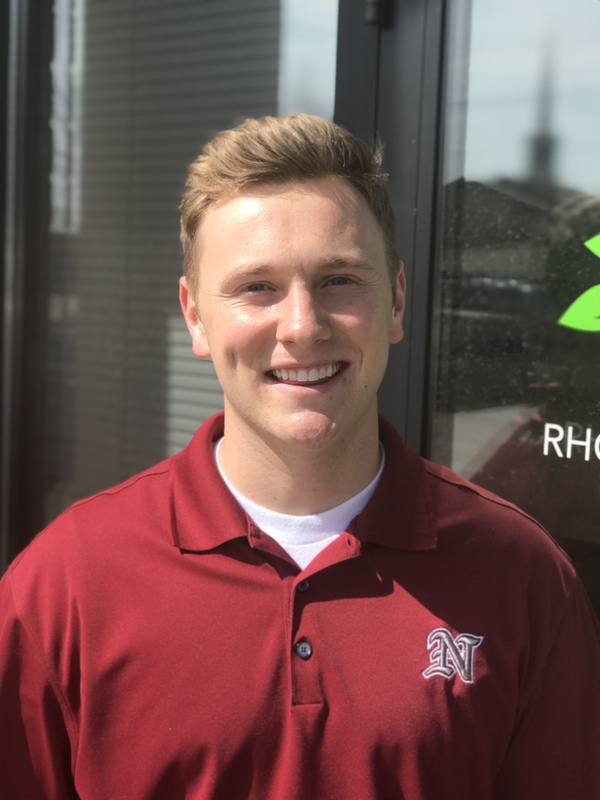 Having grown up in Kaysville and attending Davis High School, Jon has always dreamed of opening his own physical therapy clinic to service the people of this area. In 2016 he was able to make that dream a reality with the opening of Rhodes Physical Therapy. In October 2016 Jon was able to add an additional clinic located within “The GYM” at Station Park. This unique location offers full access to this world-class gym facility to provide patients with a one-of-a-kind rehabilitation experience. In May 2018 we added our third clinic, Rhodes Physical Therapy at City Creek in downtown Salt Lake City. We are located inside the GYM on the 3rd floor of the City Creek Mall. Being located inside the GYM allows us to provide excellent care for patients as we utilize state of the art equipment to help patients improve. We also can prove pool therapy in this location. At Rhodes Physical Therapy, our emphasis is all about you. Your care, comfort, and well-being are our first priority as we seek to assist you in fulfilling your individual goals. Jon attended Brigham Young University where he received a Bachelor’s degree in Exercise Physiology. He earned a Master’s Degree in Physical Therapy from the University of Colorado. He then furthered his education by earning a Master’s of Business Administration from Troy State University with an emphasis on marketing. He completed a Doctorate of Physical Therapy from Regis University in 2009. 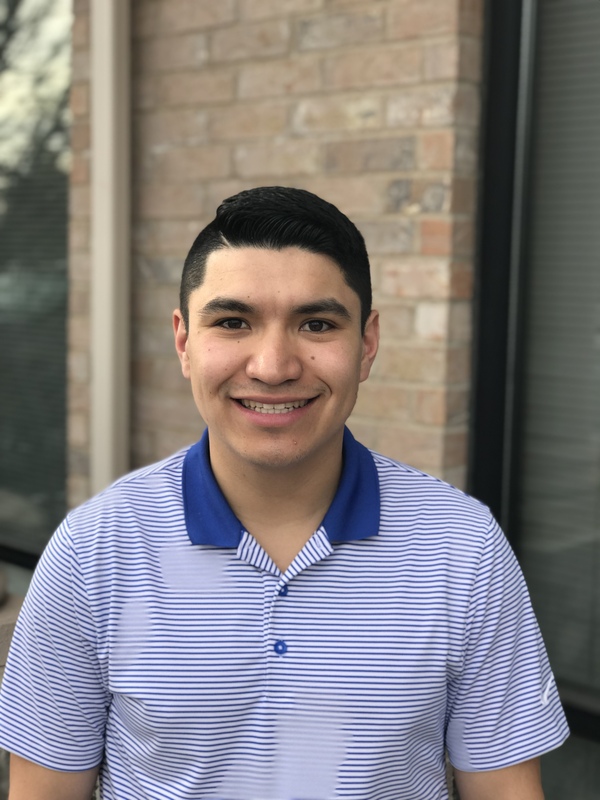 Jon is certified by the Titleist Performance Institute in Medical Level 3, Biomechanics Level 2, and Junior Coach Level 3, and works with many prominent local golfers and collegiate golf teams. He specializes in using 3-D motion capture technology to help golfers achieve their potential and designs exercise programs to help with flexibility and stability. Jon is an avid golfer and loves spending time with his wife and 6 kids doing anything outside. He loves doing sports with his family including: Tennis, golf, skiing, and Disneyland! Henry is the newest addition to the Rhodes PT team. He has over 20 years of experience in physical therapy and has been running his own practice in SLC since 2001. He will be running our City Creek clinic and we are luck to have him. He is one of the only physical therapist in the country who is also a Class A PGA professional. He still active and competes in the Utah section golf tournaments and he teaches golf lessons to his clients and friends. He is a big part of our golf physical therapy program. Lauren attended Westminster College and Brigham Young University of Hawaii and received a Bachelor’s degree of Science in Biology. 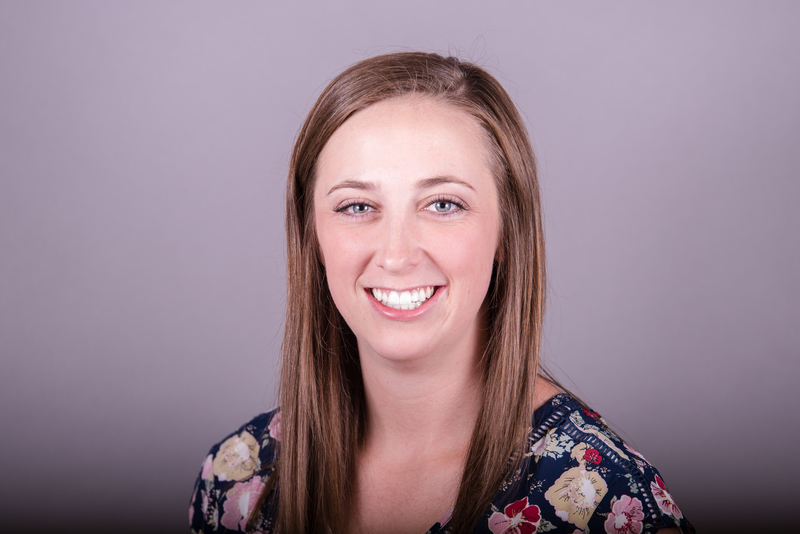 She furthered her career in Physical Therapy with a PT Assistant license and certification from Dixie State University. She has been at Rhodes Physical Therapy since 2018. She loves being a part of her patient’s healing process and thrives on helping them reach their potential and optimal movement. Lauren is a Davis County native and loves the area and the people. Lauren is a washed up college basketball player and now has two better loves of her life, her husband Beaux and son Graham. She enjoys all the family time she can get. The Yenchiks enjoy time outside hiking, camping, swimming and participating in most other sports. Our skilled office managers are happy to assist you with scheduling, insurance questions, billing, and any other concern you might have during your time here. 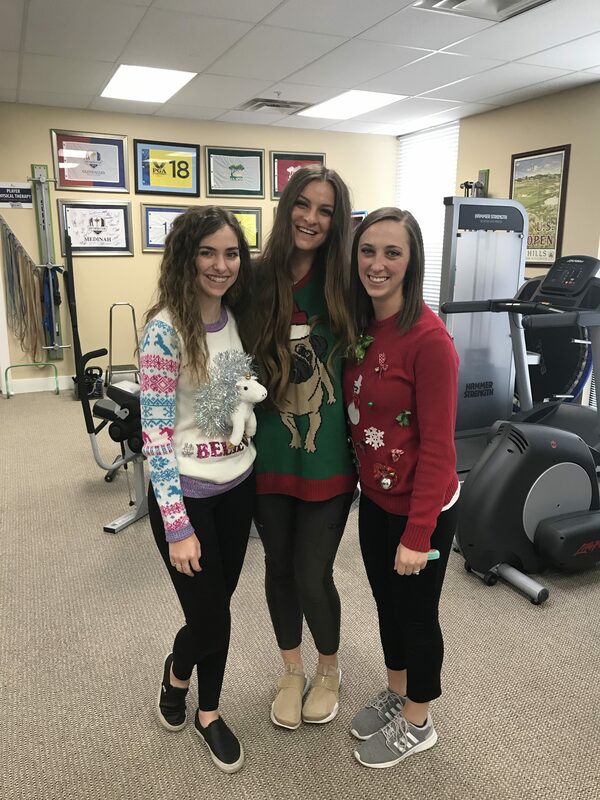 Our highly-trained aides specialize in helping you with exercises, applying modalities, and ensuring your comfort throughout your PT experience. Give us a call at (801) 447-9339 today for Farmington physical therapy services!